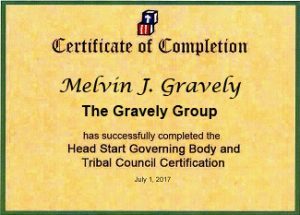 The Gravely Group is an experienced national consulting firm that provides innovative technical assistance for board, program professionals and parents of Head Start agencies across the country. 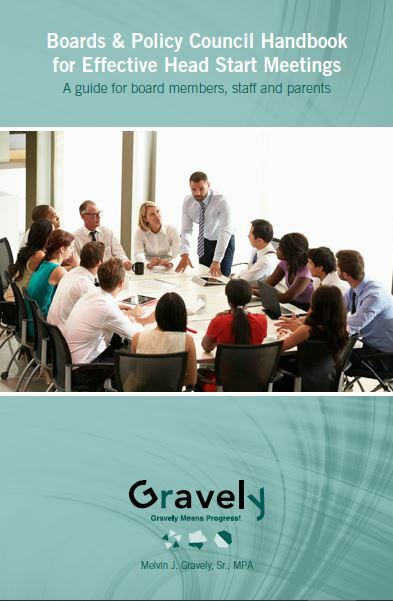 The Gravely Group training follows a three step strategy that always includes professional objectives, specialized content support, and proactive exercises. 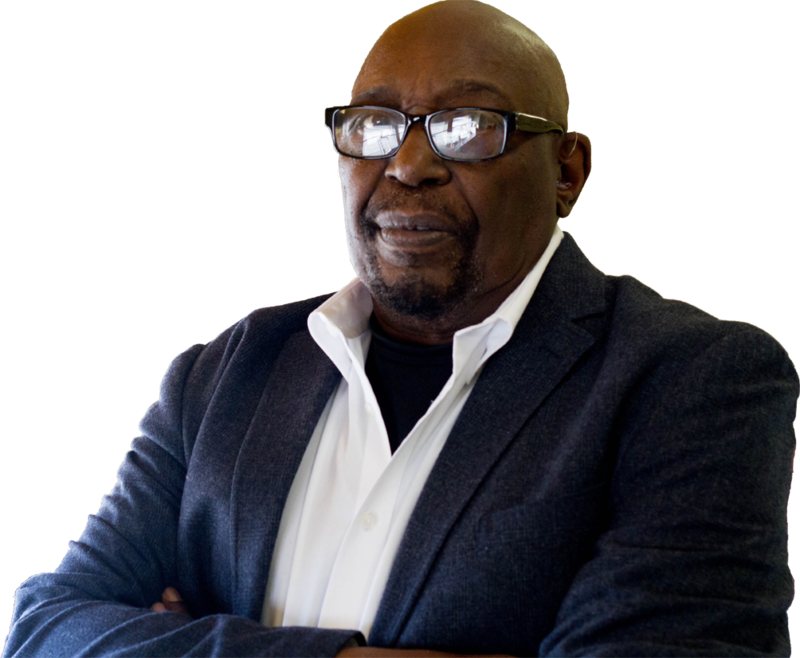 It is imperative that a nonprofit board function at a high level to ensure a clear and strategic organizational direction to successfully navigate a new and changing environment. The new Performance Standards provide a clear road map for current and prospective grantees to support high-quality Head Start services. Understanding the policies and the structure of the program governance will ensure a strong Head Start program that will function as mandated by the new Performance Standards. Leaders who attend this workshop with will learn their governance roles and how to effectively conduct the business of their policy council/committee. This workshop will provide Head Start personnel with the tools to recruit, enroll, and retain families through proven marketing techniques and strict adherence to the performance standards. This training will discuss the provisions of the Head Start Act that relates to a parent's required involvement, strategies to get them involved and role of the entire staff in engaging parents. Order your copy of our Boards & Policy Council Effective Head Start Meetings Training Guide. Recently updated and re-issued with all the latest information you need to run productive meetings in your program every day. 10% off when you buy two or more. 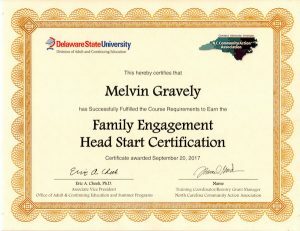 The Gravely Group has provided services to more than 100 Early/Head Start programs and presented at dozens of regional, state, and national conferences. Our mission is to provide exceptional guidance to ensure excellent Early Head Start and Head Start programs, whether you hire us or not. Visit our highly-popular blog for valuable information regarding the Head Start program. Engage with other professionals on our highly-active LinkedIn group, with over 10,000 members! Follow us on Facebook for up-to-the-date information at anytime.